Create cool products and gifts designed by you. Choose the color, style, size of the products, and add your text and photos. Add your favorite photos, family pics, design, art, doodles by your toddler, quotes, humor, jokes, and slogans. Create unique, one-of-a-kind gifts, for friends, family, the special men and women in your life, for birthday, anniversary, christmas, holidays, wedding and more. Create merchandise for your business, staff, local sports club, school - college team, and more. Create a cool, form-fitting, ultra sleek, featherlight, impact resistant, durable, custom iPhone case, with lay-flat bezel to protect your screen from directly contacting surfaces. 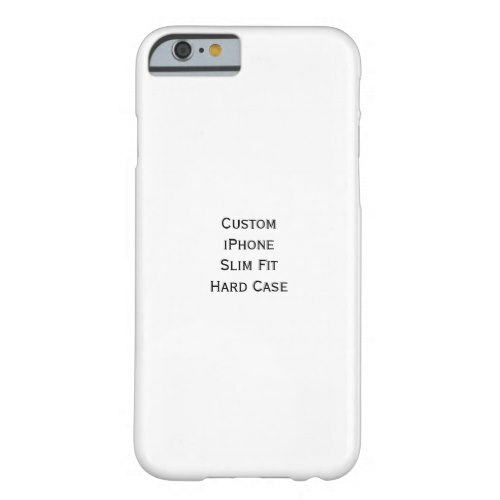 Design a one of a kind personalized accessory for your iPhone. Add your favorite photos, quote, text such as "World's Best Dad" or "World's Best Mom", initials, name, and more, to the case to create a custom accessory for your iPhone. Makes a great gift for friends and family, for wedding, birthday, mother's day, father's day, christmas, holidays, and more. Create cool, stylish, custom, personalized, embroidered baseball cap / hat. Available in 15 different colors, and two stretchable sizes, this flexfit wool cap gives you a really comfortable fit. Add your initials, name, photos, designs, and text, to the front, back, and sides of the cap, to create a one-of-a-kind custom fashion accessory. Makes a great gift for boyfriend, dad, husband, brother.. the special men in your life, for birthday, wedding, father's day, christmas, holidays, and more. Create fun, cool, custom, 1 star and 3 star tournament quality ping pong balls, with your text, designs and full color images, on one side or both sides of the ball. You have a choice of 13 fun colors to choose from for the balls, including 4 awesome glow-in-the-dark colors. The 1-star balls are great for more recreational sports like beer pong. The 3-star balls meet the ITTF's competition specifications for quality and consistency, and are perfect for more serious ping-pong / table tennis players. Challenge friends and frenemies to a colorful ping pong tournament complete with personalized balls. 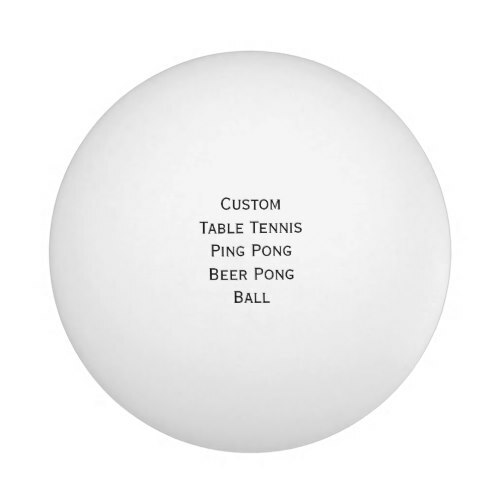 Add your photos, designs, name, initials, or team name, to create custom beer pong balls for your team. Makes a fun gift for kids, friends and family, for birthday, wedding, christmas, holidays, and more. Create cool, custom, stylish, personalized, classic wayfarer style sunglasses. Each pair is made especially for you, with your designs, photos, and text printed on the frame. You have a choice of three types of frames to choose from. 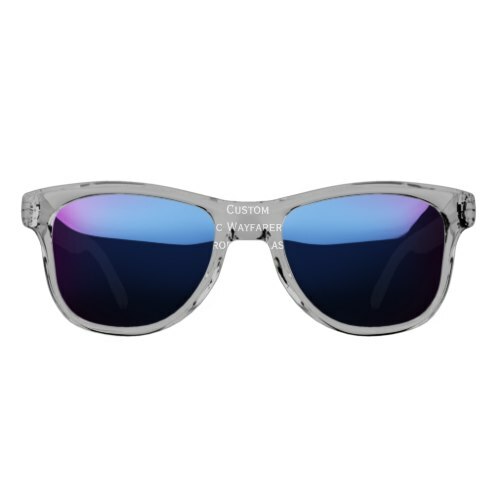 All three are top-of-the-line, durable, lightweight, comfortable, polycarbonate frames. For lenses you have four choices available - 2 types of mirrored lenses and 2 types of polarized lenses. These are premium lenses, and offer UV400 protection - they block harmful UVA and UVB rays. Enjoy a walk on the beach, a hike with beautiful views, or outdoor sports events without squinting. Add your photos, designs, name, initials, and text, to the frame of the sunglasses, and create a one-of-a-kind custom fashion accessory. Makes a great gift for couples, girlfriend, boyfriend, bride, groom, mom, dad, wife, husband.. the special men and women in your life, for birthday, wedding, graduation, father's day, mother's day, christmas, holidays, and more. Create your own cool, unique, custom, personalized, elegant, USB flash / pen drive made of natural maple wood. Own a one of a kind accessory. The custom USB drive is artfully crafted from beautiful and unique cut of hardwood maple. Available in both USB 2.0 and USB 3.0 speeds, and 8 GB, 16 GB, 32 GB, and 64 GB capacity sticks. Choose the capacity, and the speed, and add your photos and text to the front and back of the drive, to create your custom USB flash drive. Guaranteed to leave an unforgettable impression whether you’re in a library, a coffee shop, or a meeting. Add your photos, initials, name, business logo, company colors / slogan, bride & groom's names and wedding date, text such as "World's Best Dad" or "World's Best Mom", and so much more. 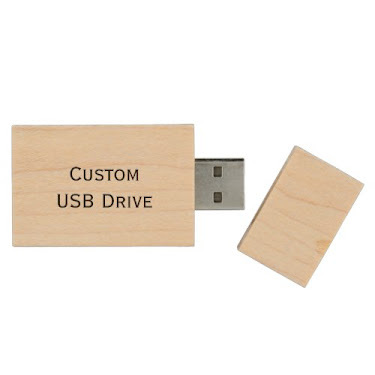 Great for storing your wedding photos, loading client presentations, or for every day use, create your custom USB drive for wedding, birthday, class reunions, mother's day, father's day, christmas, holidays, and more. Copyright © 2018 iCoolCreate.com. Simple theme. Powered by Blogger.